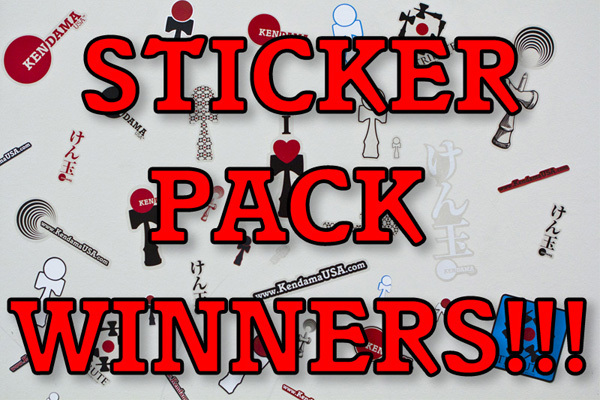 Thanks to everybody who entered the sticker pack challenge!! Congratulations to our 2 winners are Daniel Rhodes, and Adam Kingman. 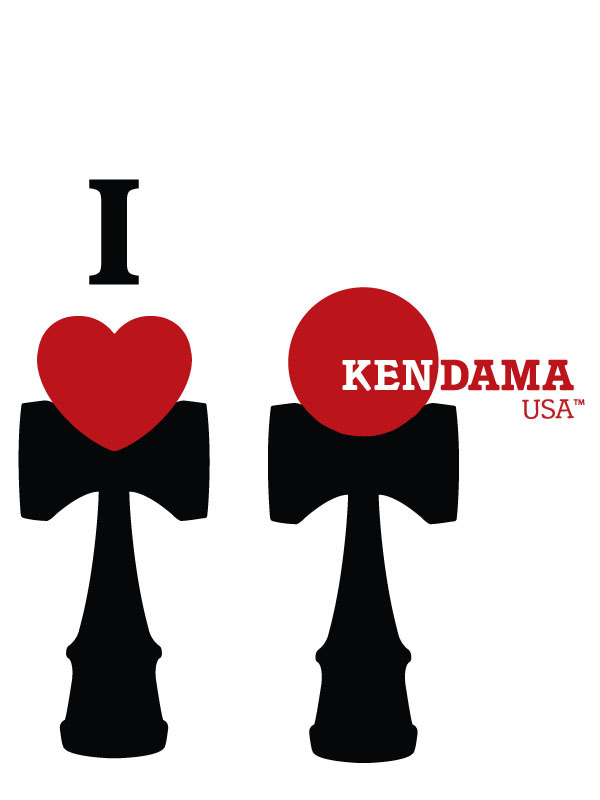 Each winner will be receiving a $50 voucher toward anything in our store, a Kendama USA Premiere or Pro Model of their choice, a custom engraved Kendama USA wooden plaque, and a Kendama USA Stencil. The top 3 runner ups will be contacted via email and be receiving a $15 voucher toward anything in our store, and a Kendama USA Premiere or Pro Model of their choice. In addition, EVERYBODY that entered the contest will be receiving a special discount code for their efforts. The sticker pack will be available this holiday season in the null! Check out their designs below! 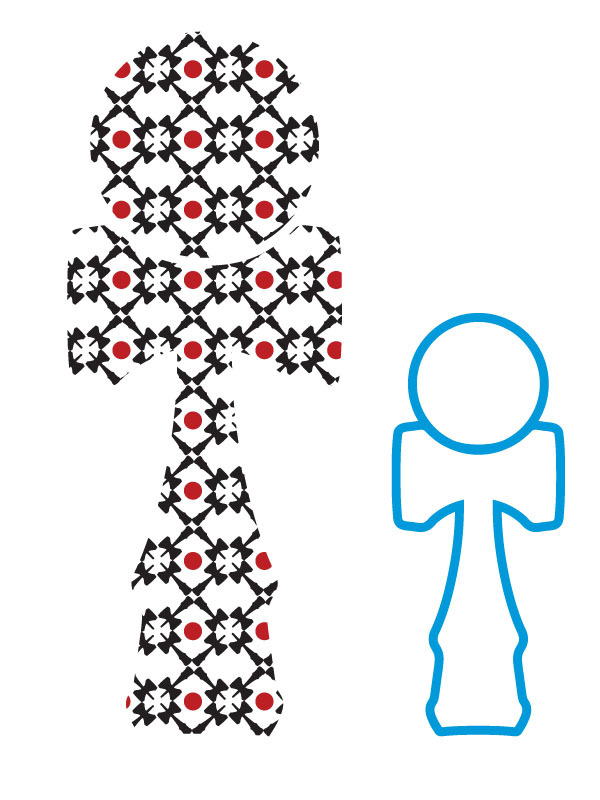 Adam Kingman also submitted 2 other designs that will be shown in a project launching this December!